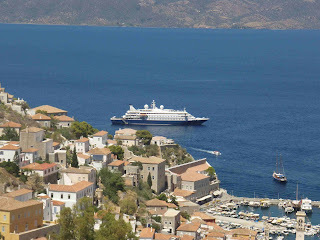 CRUISE Specialist Holidays has a rare opportunity to sail 8-nights aboard the world's Number One-rated boutique vessel, SeaDream II in the Aegean Sea and to trace the footsteps there of the Apostle St Paul whose letters from his missionary travels form a great part of the Bible's New Testament. SeaDream II sails from Istanbul on June 30 2012 for Piraeus (Athens,) along the way visiting Dikili, Izmir, Kusadasi and Demre (for Myra) in Turkey, Rhodes (where St Paul lived) and Hydra in Greece. Optional tours to places where St Paul ministered to the people and established Christian churches include the sites of several of the Seven Churches of Asia in the Book of Revelations, the House of the Virgin Mary in Ephesus, and in Myra the 6th century church of St Nicholas (the original Santa Claus,) and many others. The 8-night sailing is priced from US$6387pp twin-share including ocean-view stateroom accommodation, onboard meals, wines with lunch and dinner, open bars, use of the 30-course golf simulator, fitness centre, onboard gratuities, and port and govt charges and taxes. Daily land tours are additional. Details from Cruise Specialist Holidays on 1 300 79 49 59; air is additional. OTHER optional daily touring includes the great library of Pergamum, the Temple of Trajan built by Hadrian, Bergama's Red Basilica, the healing centre built to honour Asclepio (the God of Medicine,) the Temple of Artemis housing more than 1-thousand Lydian tombs, the Library of Ephesus built in 135 BC – and the amazing amphitheatre where St Paul preached to the Ephesians, imploring them in 57 AD to renounce their goddess Artemis and embrace the Christian faith… and guests can also immerse themselves in the crystal blue Aegean, the region's idyllic summer weather and almost-Hollywood sunsets. 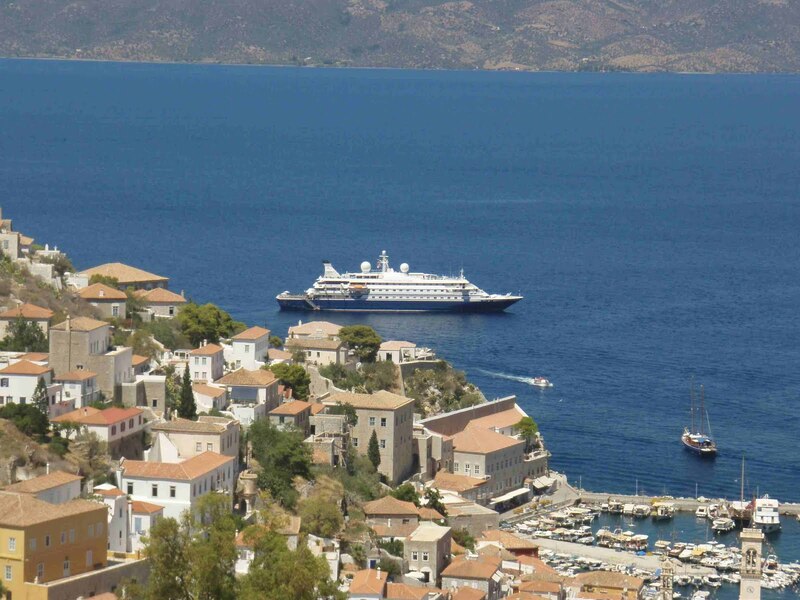 SeaDream II has just 56-staterooms for a maximum 112-guests served by 95-crew.